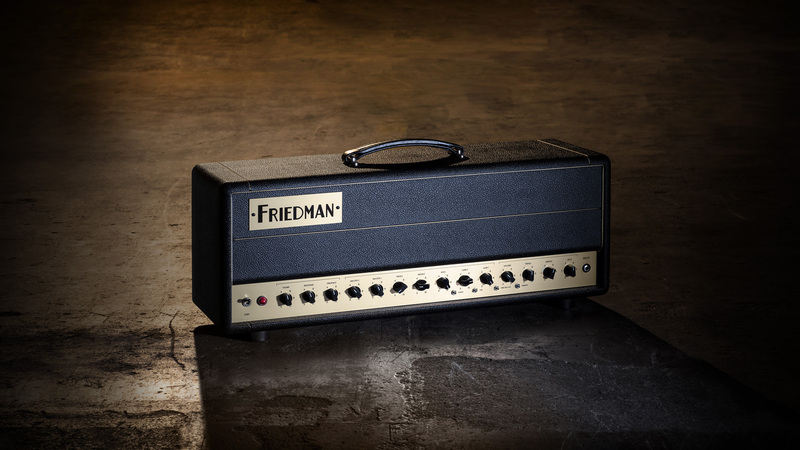 Dave Friedman’s extensive knowledge and pursuit of tonal superiority inspired him to develop his own series of production amplifiers under the name Friedman Amplification. 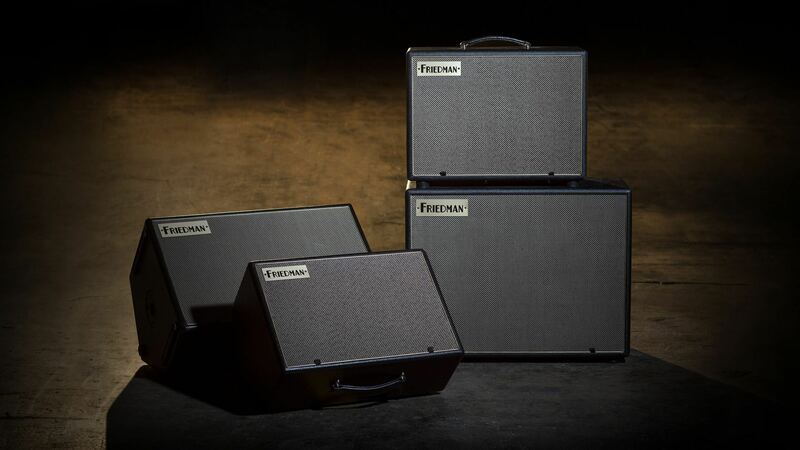 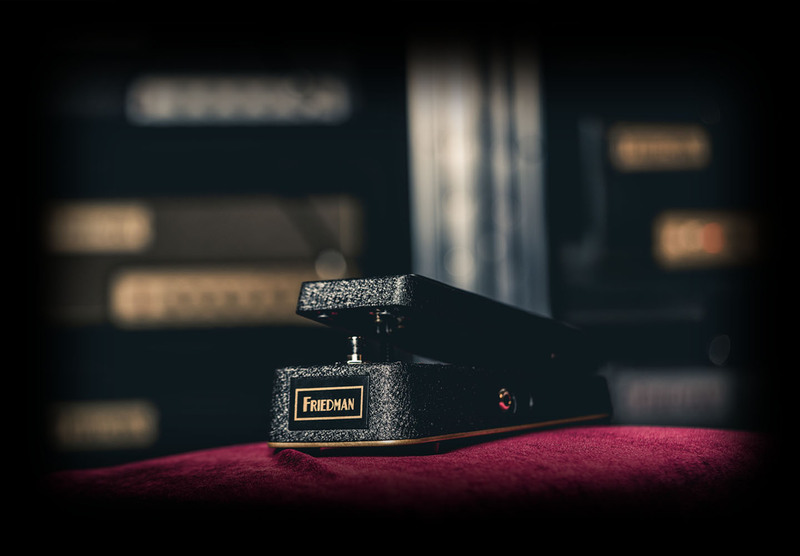 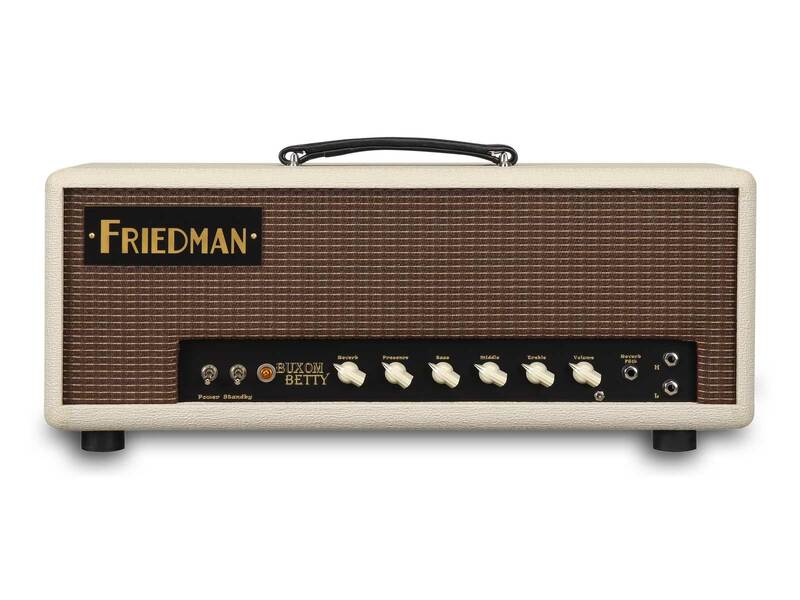 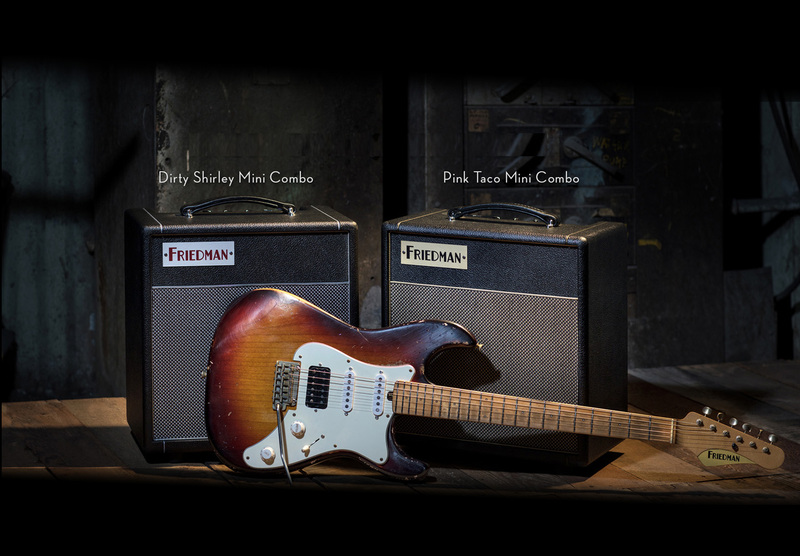 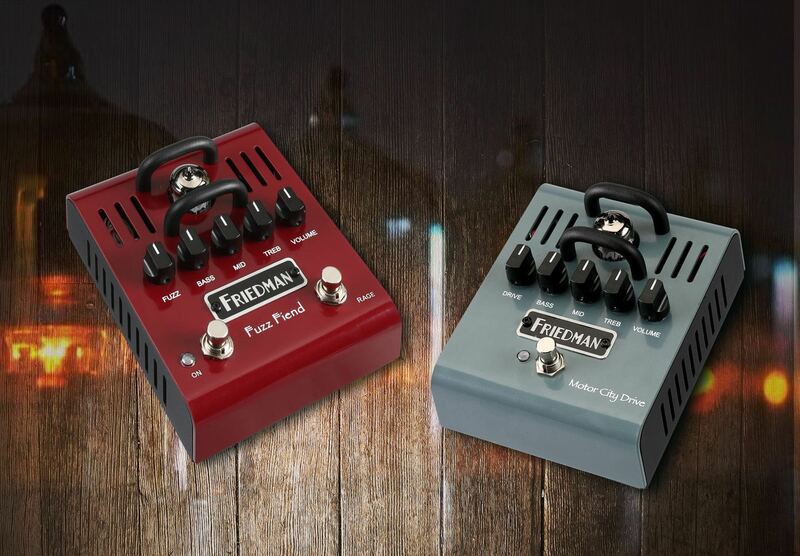 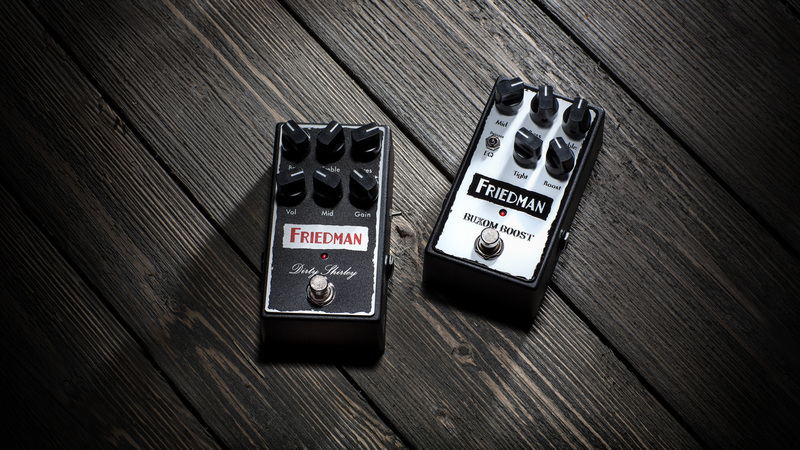 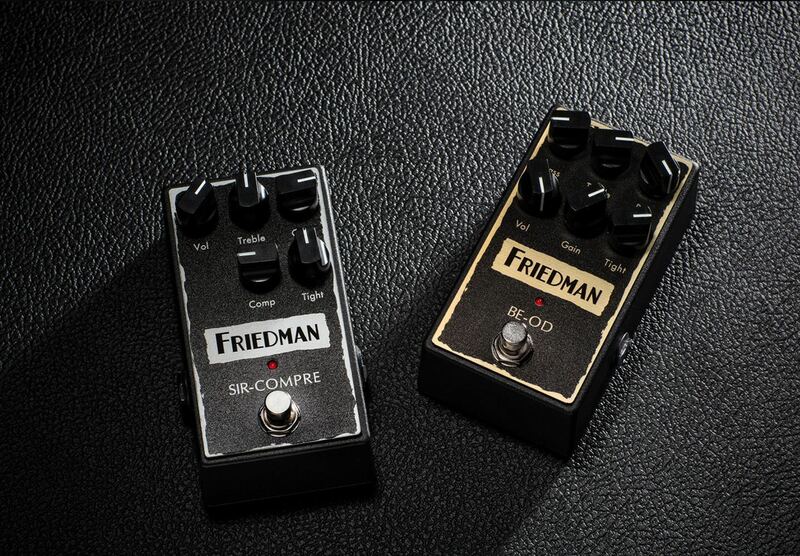 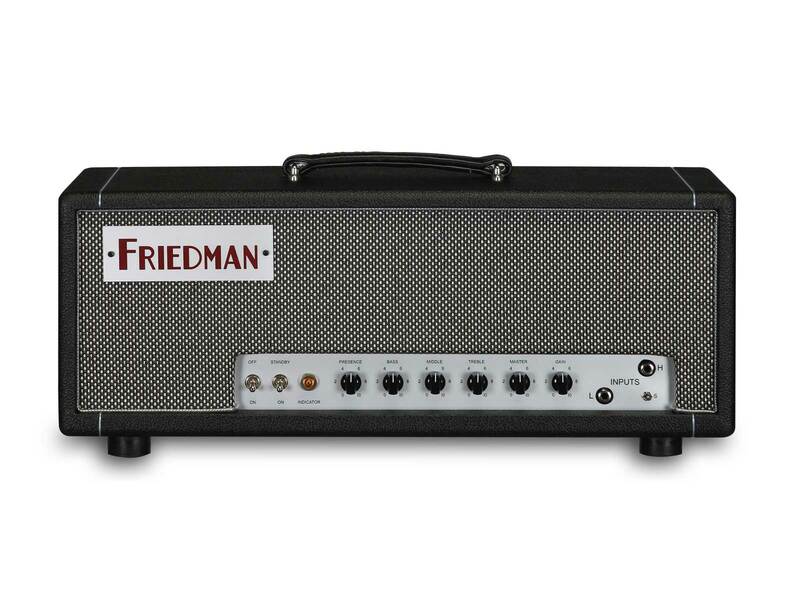 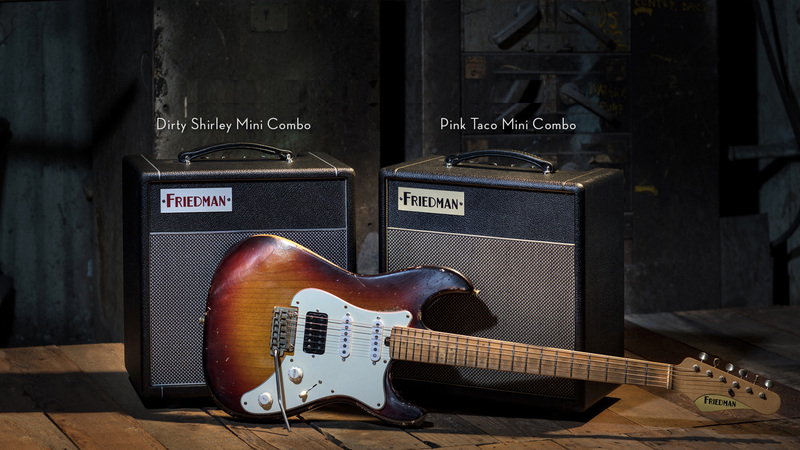 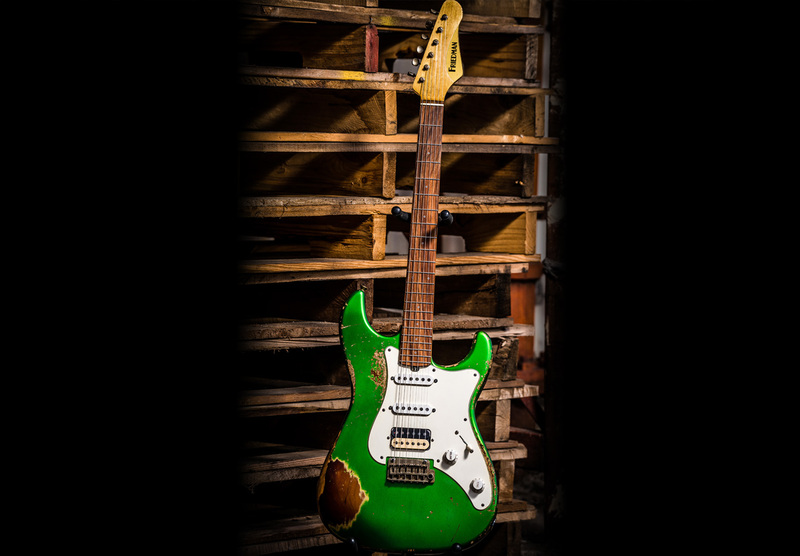 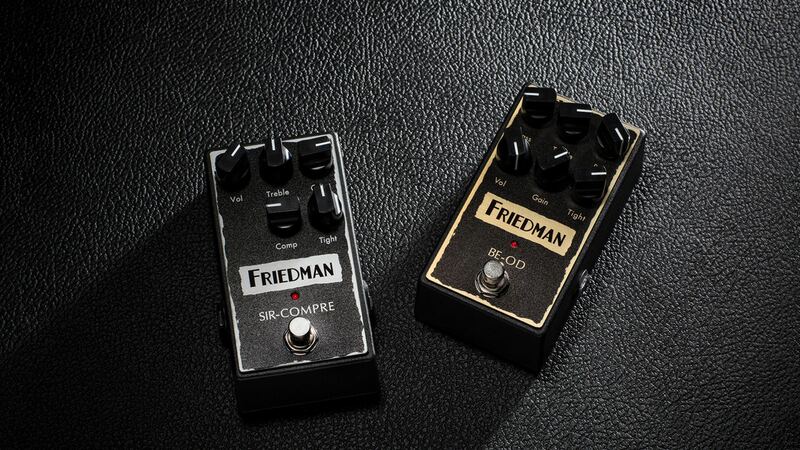 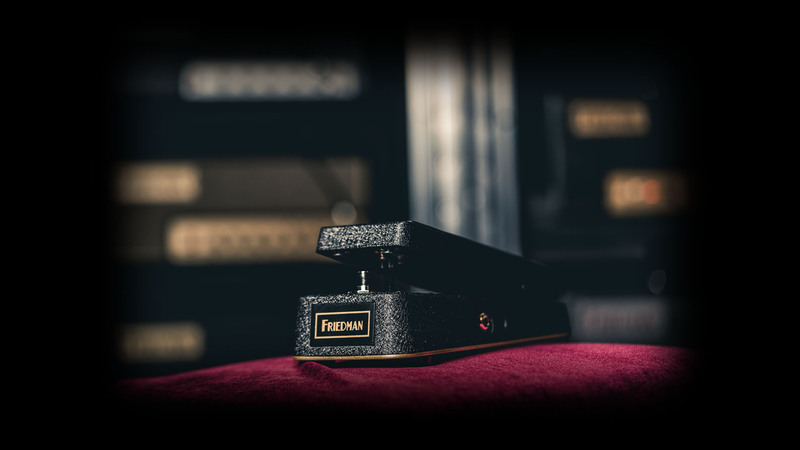 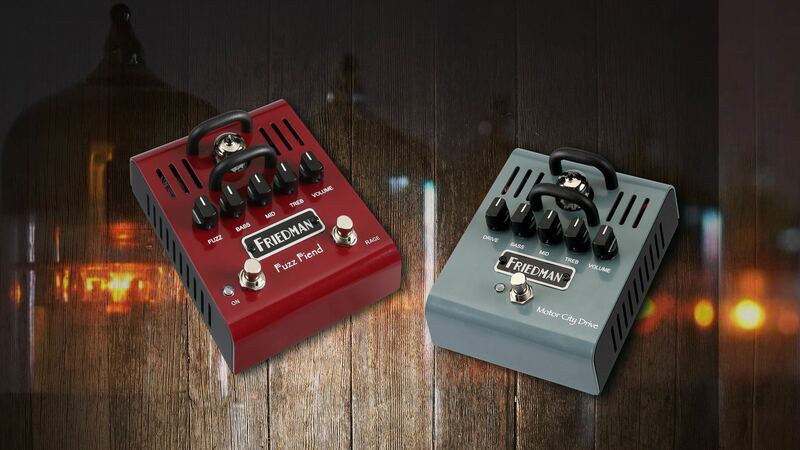 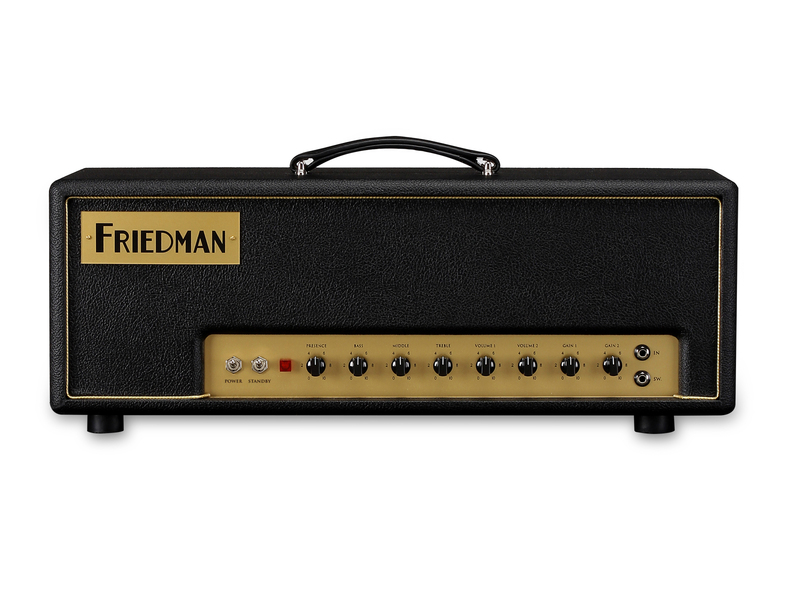 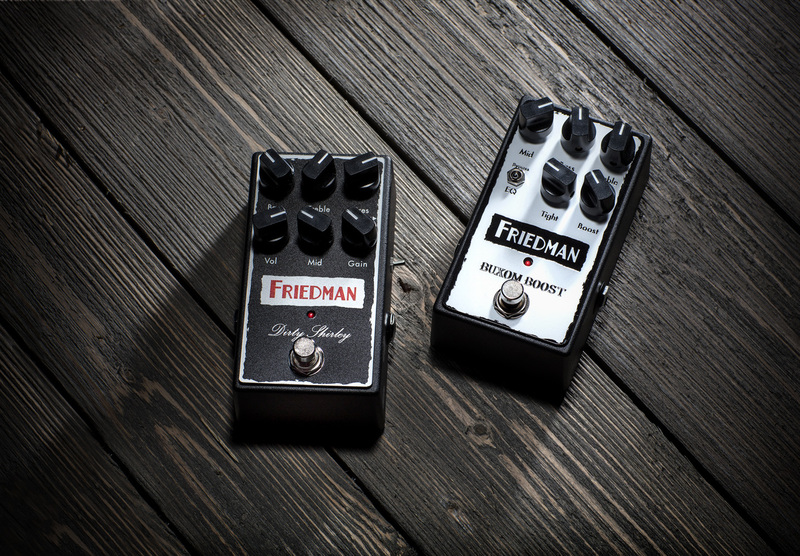 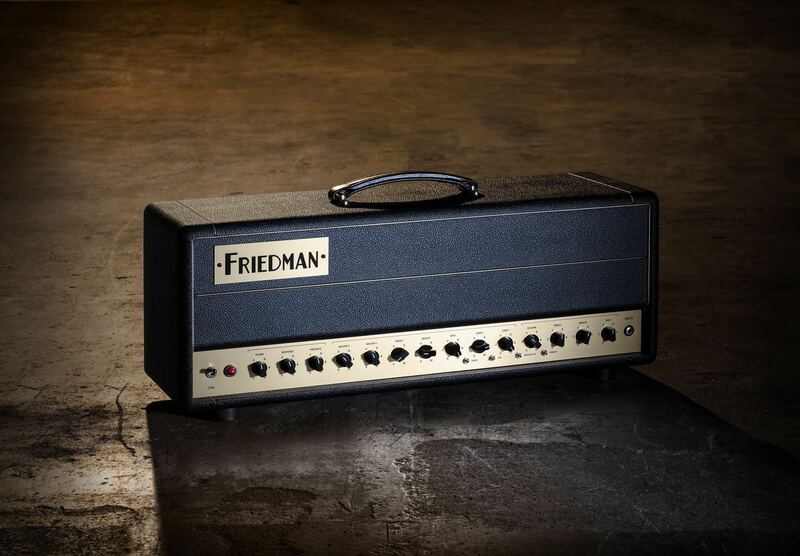 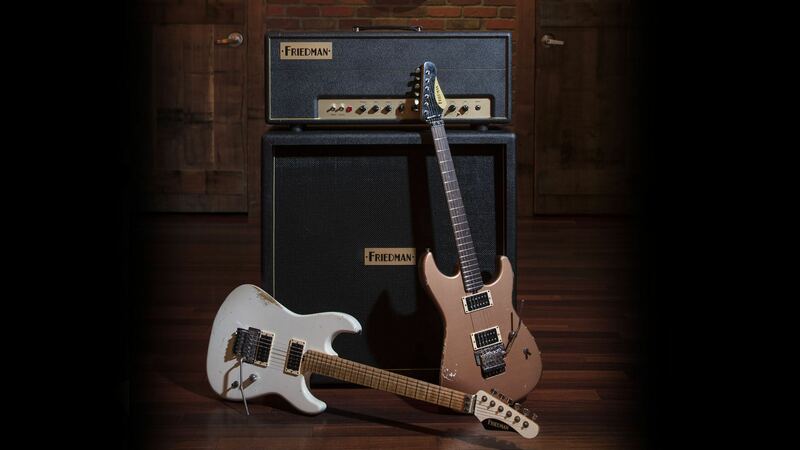 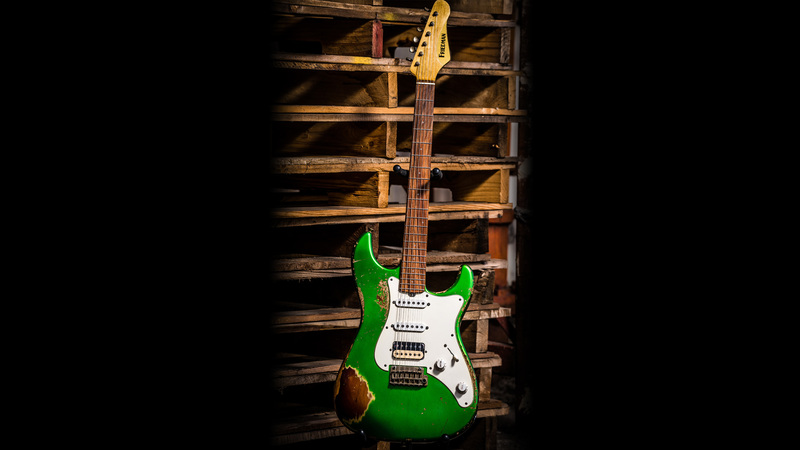 In the past, having Friedman build or modify your amp required a certain level of notoriety, but now his sonic wizardry is available to everyday players. 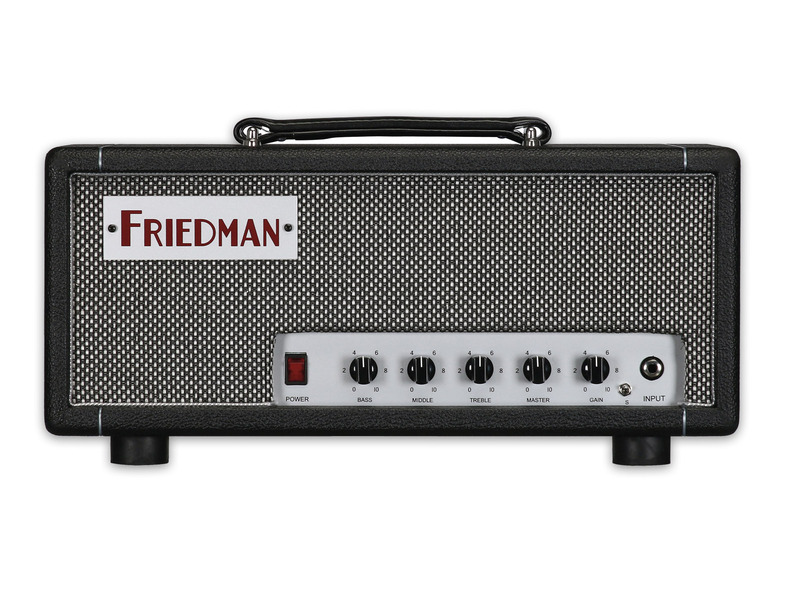 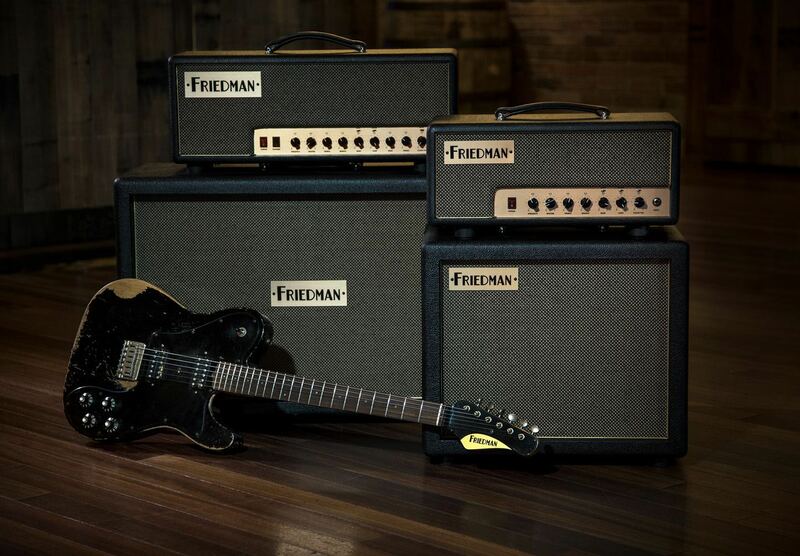 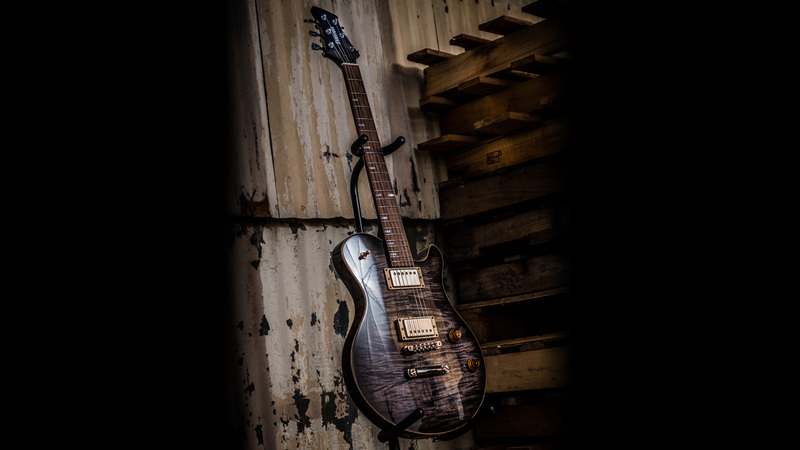 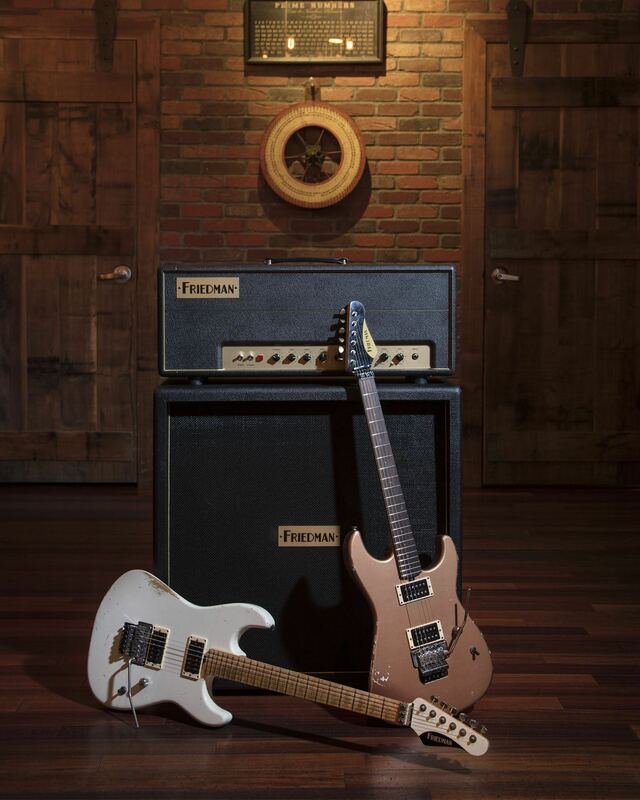 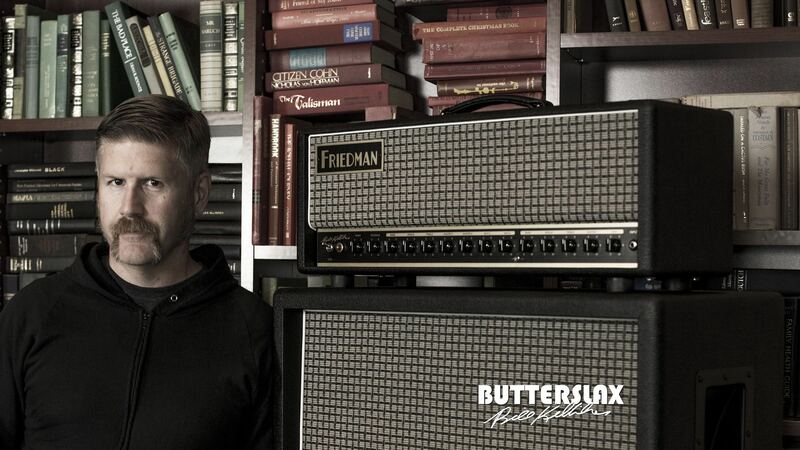 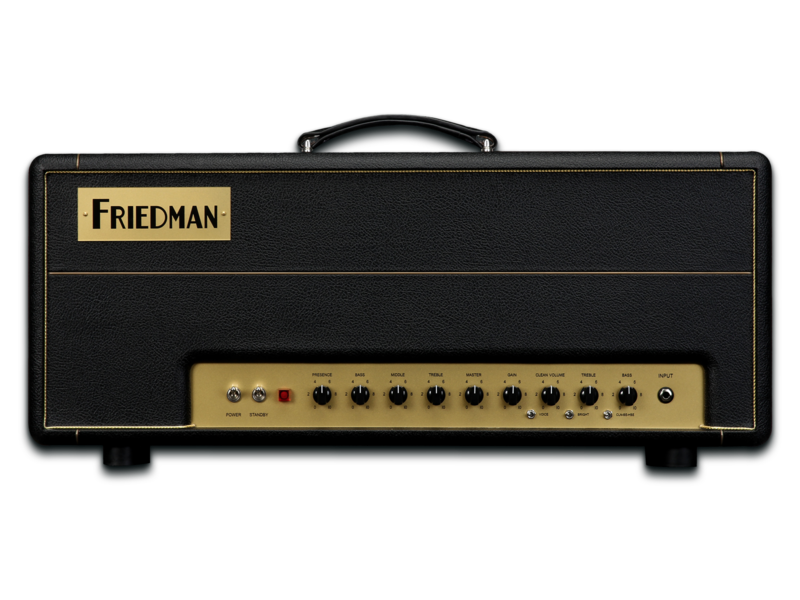 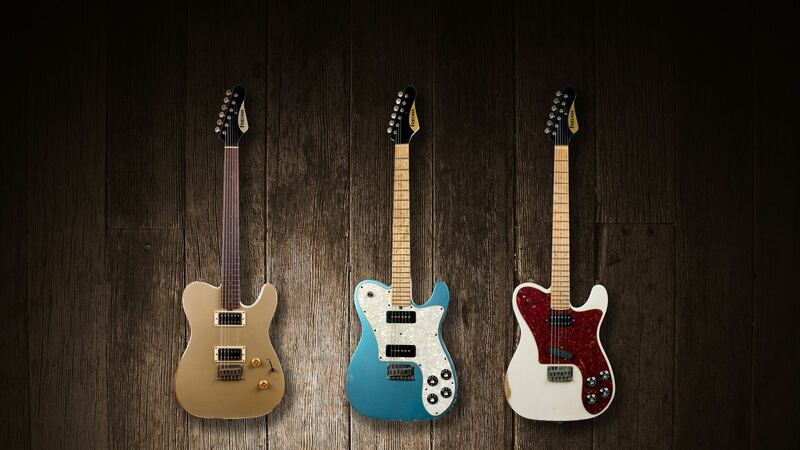 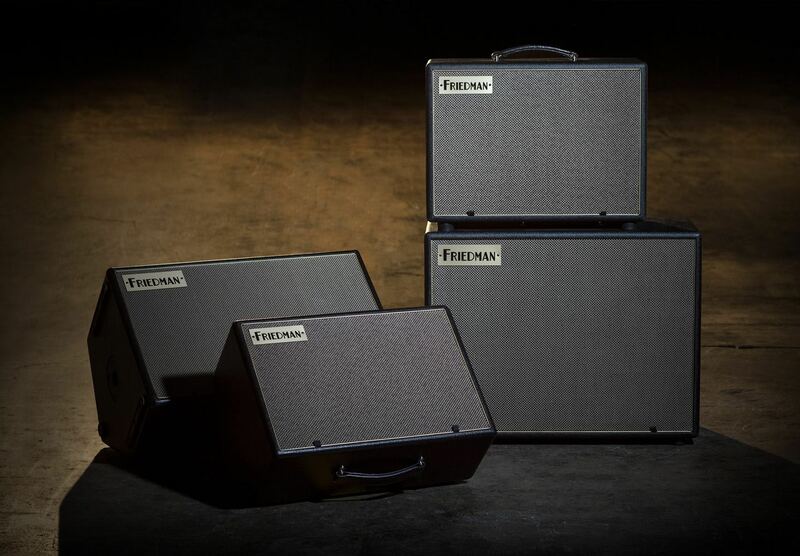 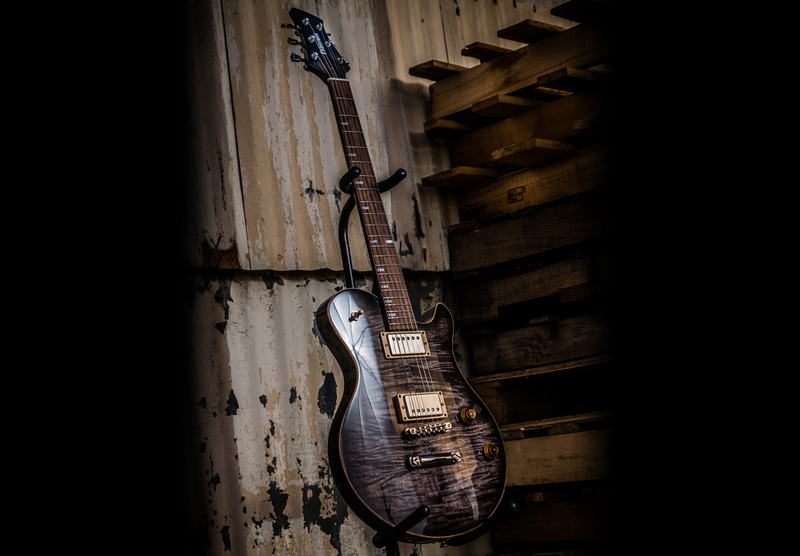 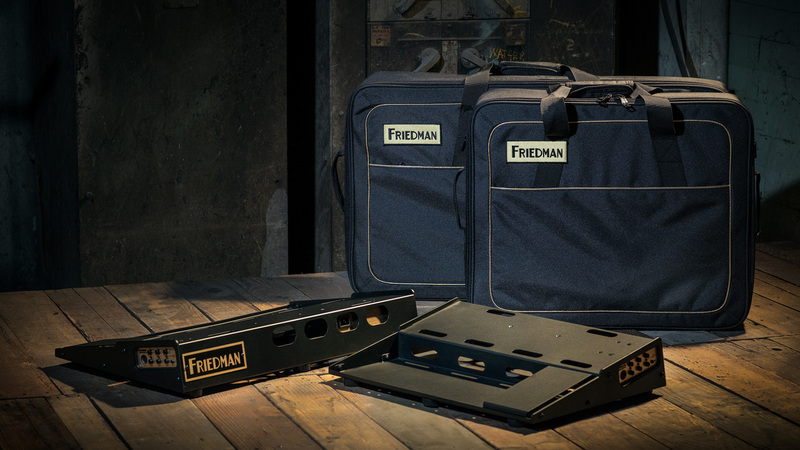 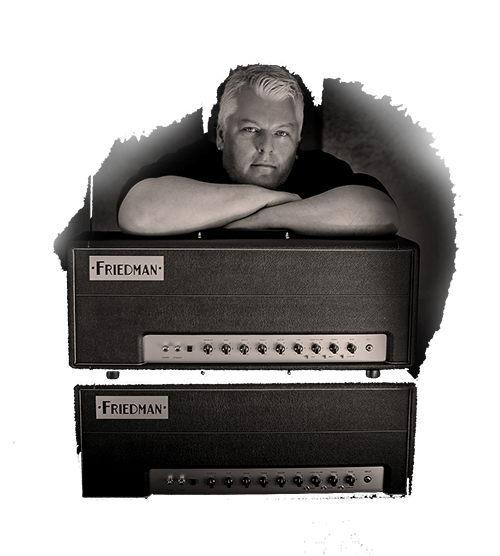 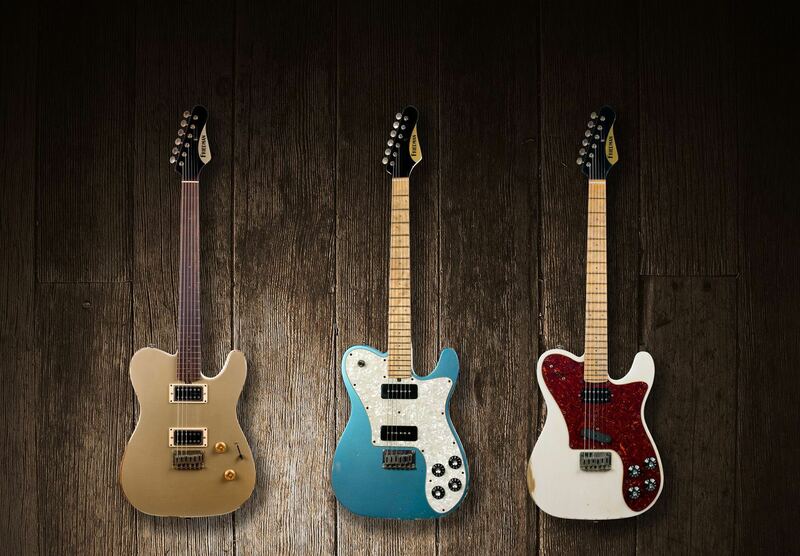 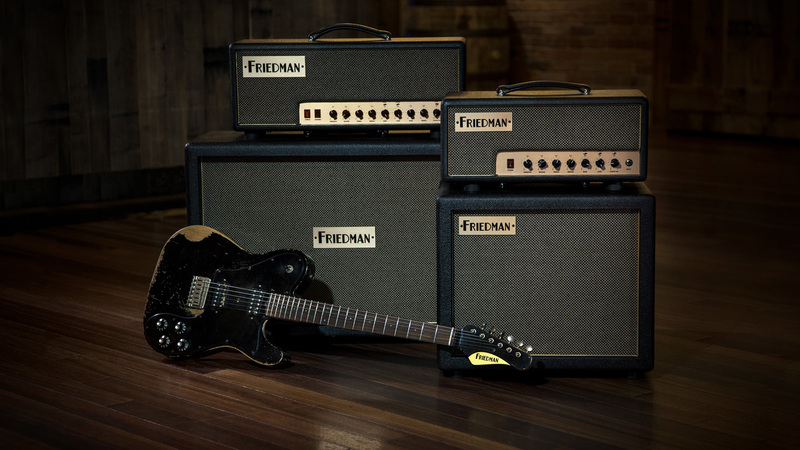 Each Friedman amplifier is built in the U.S.A. to Dave's exacting standards using hand selected components. 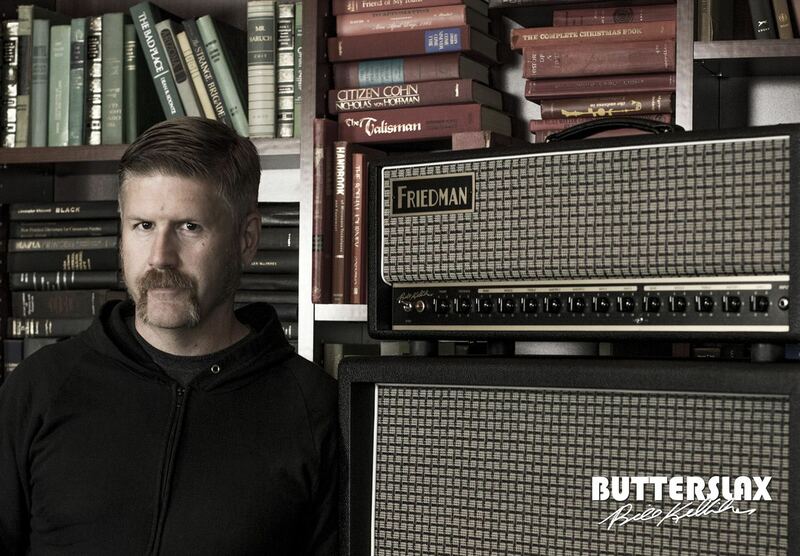 After a rigorous burn in process, Dave inspects, tubes, plays and signs the chassis of every amplifier before shipping.